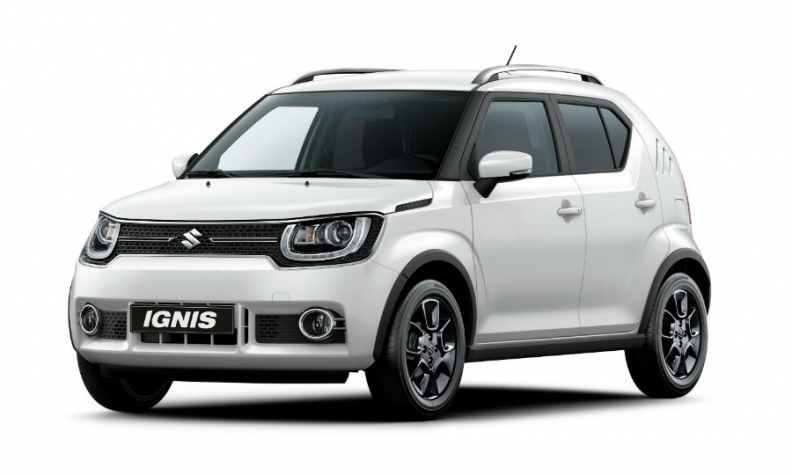 The launch of a new Ignis boosted Suzuki's European sales last year. MILAN -- Suzuki expects is vehicle sales to grow in Europe this year, helped by a strong SUV lineup. The company targets sales of 280,000 in 2018 in its European region, which includes Russia and Turkey, CEO Toshihiro Suzuki said. That would be 10,000 more than last year. "We plan to continue to grow gradually," he said at an industry conference organized by Quattroruote magazine on Feb. 6th. Suzuki expects that diesels will eventually be driven from the market as the costs of meeting future emissions standards rise but said the take-up of electric cars will be slower than many people expect. Conversion to battery-powered cars will not come before 2050 to 2060, said Osamu Suzuki, Toshihiro's father and the automaker's former CEO, in a broadcast interview at the same industry conference on Feb. 6. Toshihiro Suzuki mentioned some of the problems a swift transition to full electric cars would create. For example if half of European cars ran on electricity, Europe would need 18 more nuclear power plants in addition to the current 78. Hybrid powertrains are a more suitable solution, he said. The Japanese automaker has no plans to re-enter the U.S. market, which it quit in 2013 but is open to further cooperation with other carmakers, Toshihiro Suzuki said. The company is collaborating with Toyota on environmentally friendly technologies, safety systems, information technology and the mutual supply of products and components. The Toyota partnership came after Suzuki's cooperation with Volkswagen Group ended in 2015. Suzuki accused VW of wanting to bring its under its control, while VW objected to Suzuki's purchase of diesel engines from Fiat instead of its own. Suzuki's sales in the EU and EFTA markets grew by 21 percent last year to 240,563, according to JATO Dynamics data. The automaker's best-seller was the Vitara range with 72,183 sales, followed by the Ignis with 40,842 sales.